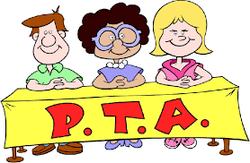 The Guy PTA takes pride in its ability to assist school staff in the educational development of children. We do this in a variety of ways. For example, with the help and support of our members, the PTA has been able to purchase a variety of multi-media equipment for Guy E. S. The PTA has also provided the funds to purchase computer hardware and software resources. The students at Guy E. S. directly benefit from the generosity of our PTA. The PTA is thrilled to be a part of children's academic success! 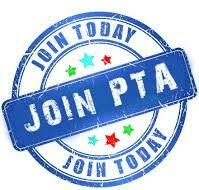 We hope you will feel a desire to join the PTA in this important effort. Always remember that, as parents, we are our child's first and most important teacher. Thanks for your support of Guy's PTA! The PTA membership drive continues. The cost to join the PTA is $5.00. You may choose to be an active member or you may join the PTA and assist with various activities throughout the school year.